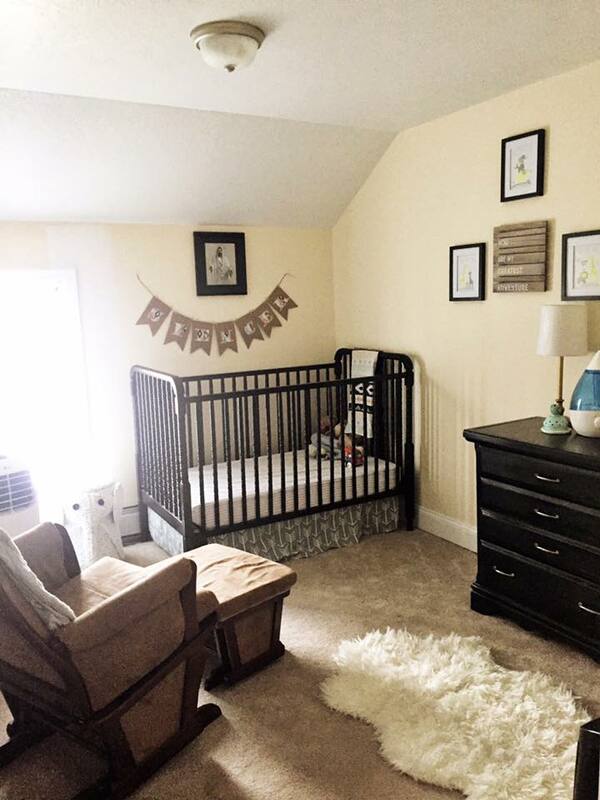 Spencer’s nearly outgrown this little nursery of his, and yes, it’s actually kind of sad! This little nursery has been his from the start of his little life here in New York, and pretty soon, it’ll be transformed into our guest room until we move. Porter will also bunking in there in his crib until he’s ready to share a room with Spencer. We knew when we moved into this home that we’d be pushing the limits on its size by the time we moved (or, we’d hoped, at least). So, we’ll be transforming our guest room into a giant little boys’ room before too long. First though, it will be Spencer’s, and I’ve started planning it! 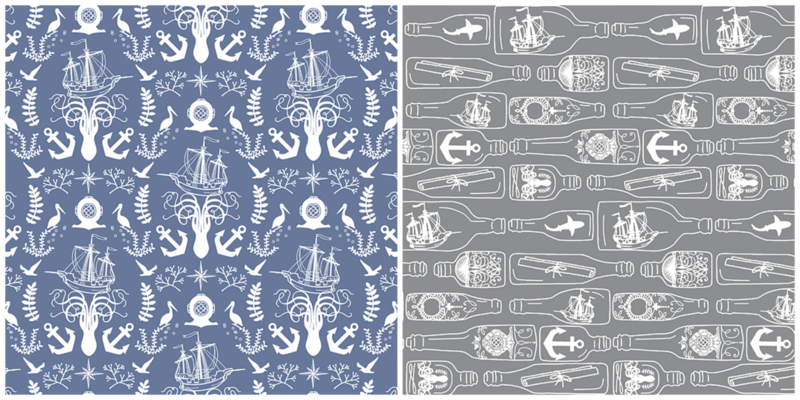 I’m looking to have a nautical theme for them. I want it to be part maritime, part under-the-sea adventures and wholly magnificent for two little boys. Why water? I’m a swimmer, guys. Water is in my blood. I knew with his nursery that I wanted something somewhat eclectic vintage. I didn’t want all the pieces to match, but I wanted them to fit together in the end design though. I threw in a touch of safari/jungle in there (wall art and the rug), and it came together just as I’d imagined it. The toddler room though…that’s a whole different ball game. 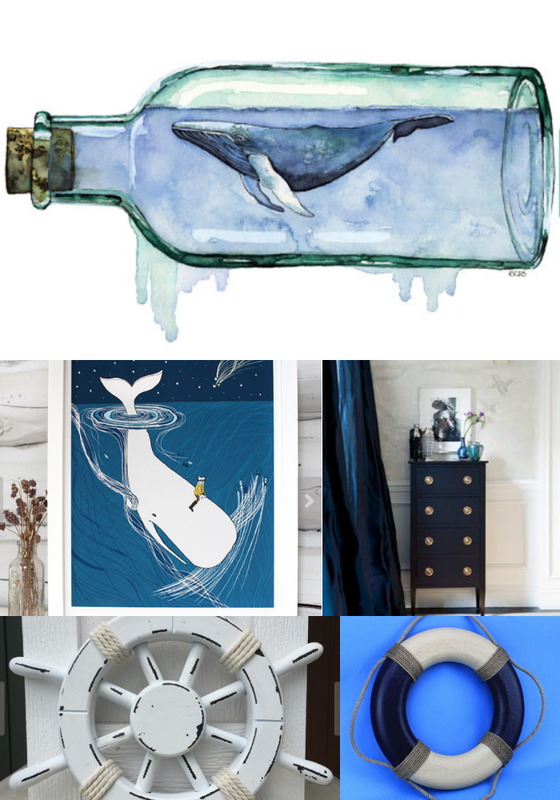 Here’s just a taste of my inspiration board for the forthcoming room. Because both are fairly busy prints, I’ll do a simple, solid sheet set so things don’t get too overwhelming in the room. I’d like for there to be statement pieces, functional pieces and fun, kid-friendly decor without being to kitschy. I’ve never been a fan for cartoon-esque animal things, so seeing things look a little more realistic and alive is what I’m going for. I think it will be a fun room for my boys to get lost in. 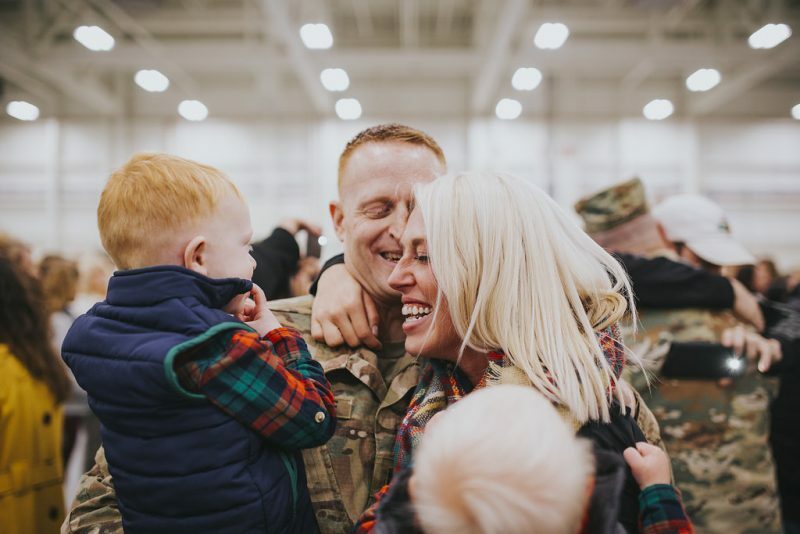 And, what’s more, I’m really looking forward to tackling a lot of these projects DIY, especially since Ryan will be deployed throughout the next year. Have you ever done DIY room decor? I’d love to see it…maybe I’ll get some fun new inspiration!